Once a year, the organisers of national history competitions gather at EUSTORY network meetings (formerly General Assemblies) to discuss network issues. Which competences do young Europeans need to research historical sources and information for historical projects on the internet? And how does the role of archives change in the progressing digitalisation? 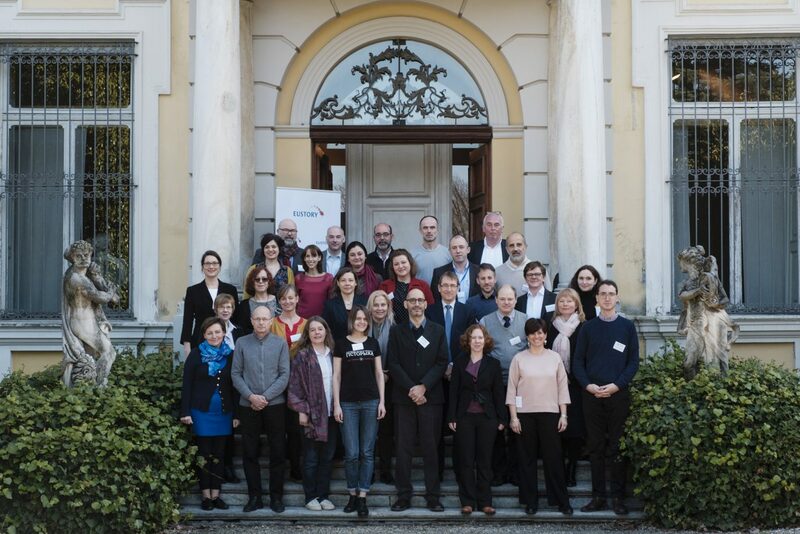 During this year’s EUSTORY-Network meeting, which took place from 22 - 25 March 2018 in Turin and was hosted by the Fondazione per la Scuola, the organisers from more than 20 national history competitions discussed these questions and the relevance of archives for their work. 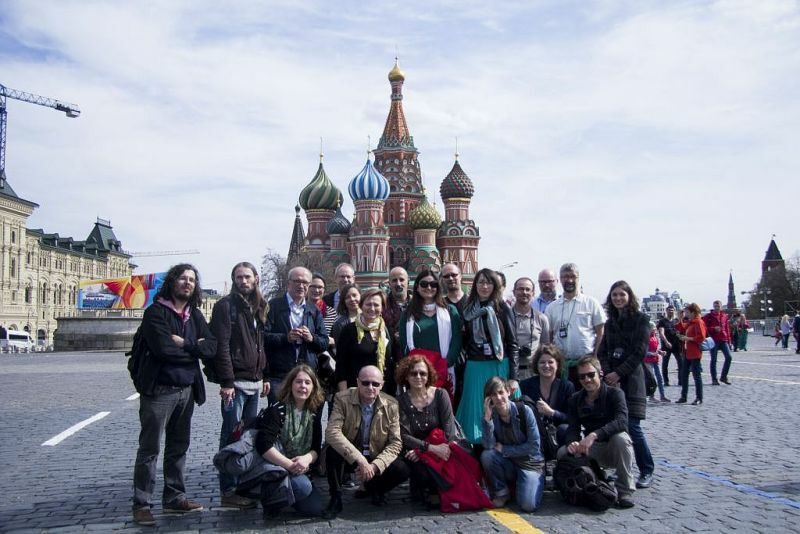 From 27 April to 1 May, EUSTORY competition organisers gathered in Moscow for their Annual Network Meeting. The conference was hosted by The MEMORIAL Society Moscow, a non-governmental organisation focusing on history, education and human rights, and coordinator of the Russian history competition. Representatives from more than 20 EUSTORY member countries discussed the potential of different reference points for historical analysis and education in the EUSTORY history competitions throughout Europe. 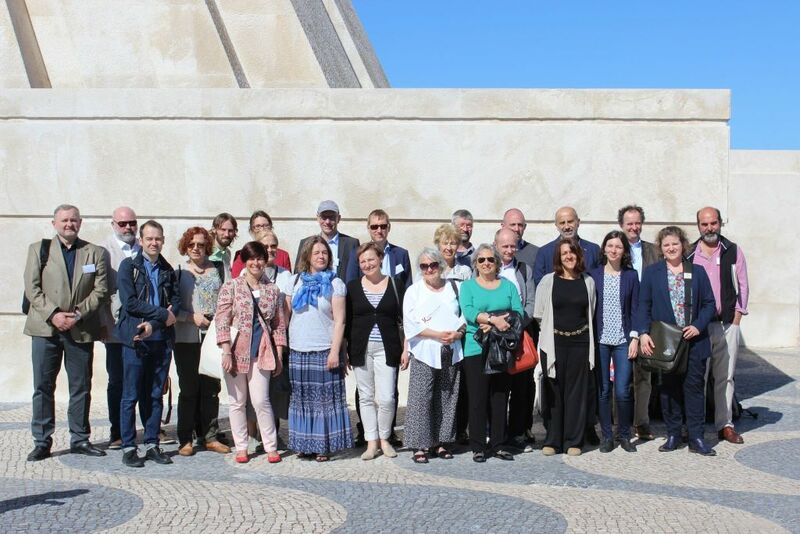 From 19-21 April 2015, organisers of EUSTORY History Competitions from more than 20 European countries gathered in Helsingør in Denmark for the Annual EUSTORY Network Meeting. The meeting was held in partnership with EUROCLIO, the European Association of History Teachers. It was linked to the EUROCLIO Annual Conference that explores possible “Roads to Democracy” and the role that history, history teaching, democratisation and citizenship play in paving the way towards open, democratic societies in Europe. 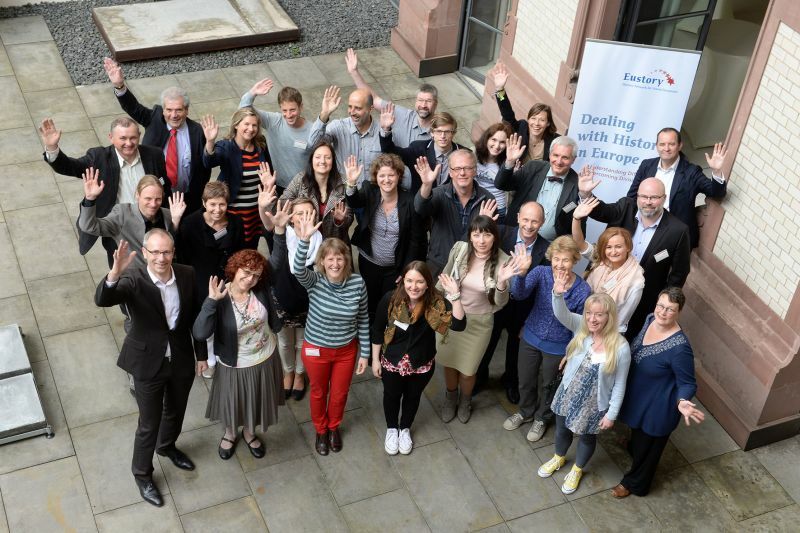 From 8 -11 May 2014, the organisers of national history competitions from twenty-two countries as well as external guests gathered in Berlin for the EUSTORY Annual Network Meeting in order to discuss about ways of “Remembering, teaching and commemorating European history in 2014”. From 20 - 23 March 2013, twenty-eight organisers of national history competitions from twenty-two countries gathered for their Annual EUSTORY Network Meeting in Riga. It was the first meeting after EUSTORY gave up its status as an international non-profit association (AISBL).